We live in a society that pushes us to fear what’s out there. 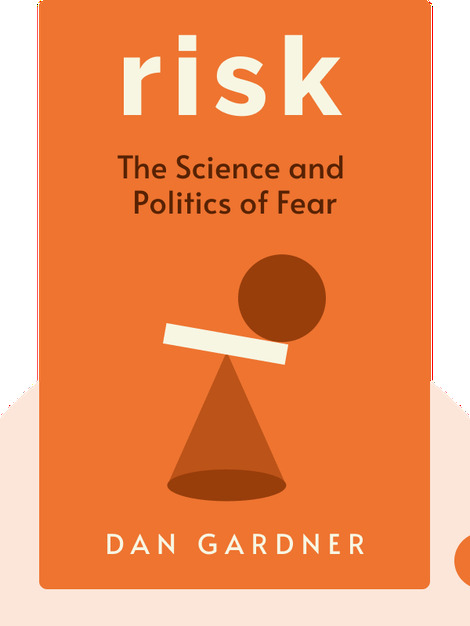 Risk (2008) delves into the psychological and sociological reasons why fear is so deeply rooted in modern times, and why the world isn’t really as bad as we’re made to think it is. 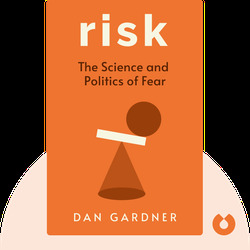 Dan Gardner is a former senior policy advisor and writer for the Ottawa Citizen. He’s won numerous awards for his writing, including the Amnesty International Media Award.